She has been with us from day one and we love her for so many reasons but notably for her amazing sense of humor and motivation to learn, grow and establish herself as a professional stylist. Easy Ways to Prevent Frizz! 1) COOL! As Ashli mentions in the video, before you step out of the shower rinse your hair with cool water – the cooler the better. It will seal the cuticle shut and give your hair beautiful shine! 2) SQUEEZE! When towel drying your hair, never rub your hair with the towel. Wrap the towel around your hair and squeeze. It will prevent the cuticle from opening up and getting frizzy. 3) PRODUCT! Styling products help to protect your hair from heat and opening that cuticle up. Make sure to pick the right products for your hair type. Use a small amount because greasy hair is no good. 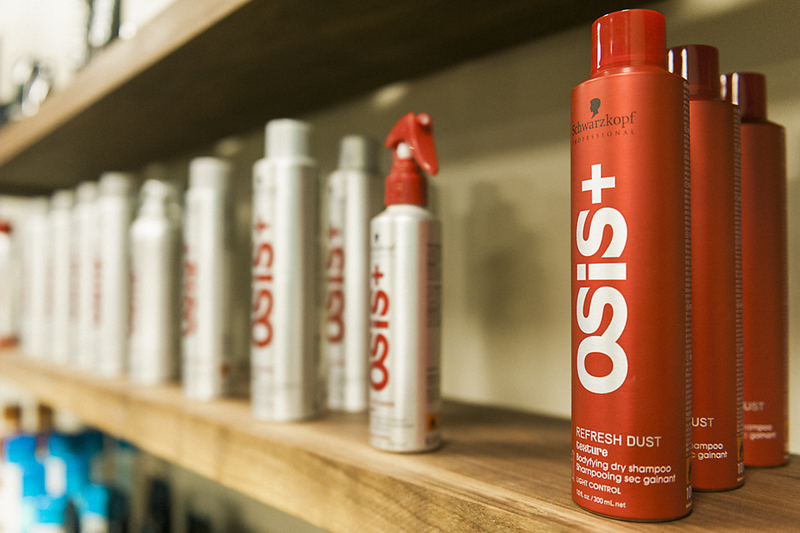 Ask your stylist to help you choose the right product… we are here for you! 4) BRUSH! When blow drying, use a natural bristle brush. 5) TOOLS! 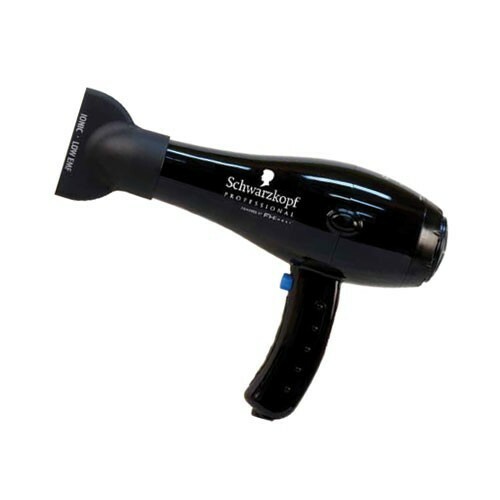 This is all about that old saying… “You get what you pay for!” Invest in a professional blow dryer, one with ionic technology and speedy drying time. 6) MOISTURIZE! All hair types need a little extra moisture from time-to-time. Deep conditioning is beneficial for frizz prone hair because it tends to be more dehydrated than other hair types. 7) CUT! Schedule a hair cut or trim every six to eight weeks. Cutting your hair regularly will prevent breakage and split ends. Try these tips and let us know if you see a difference in your hair! Here’s to happy, healthy, silky smooth hair! Welcome to the Le Posh Salon and Spa Blog!